A pity, but safety must come first. 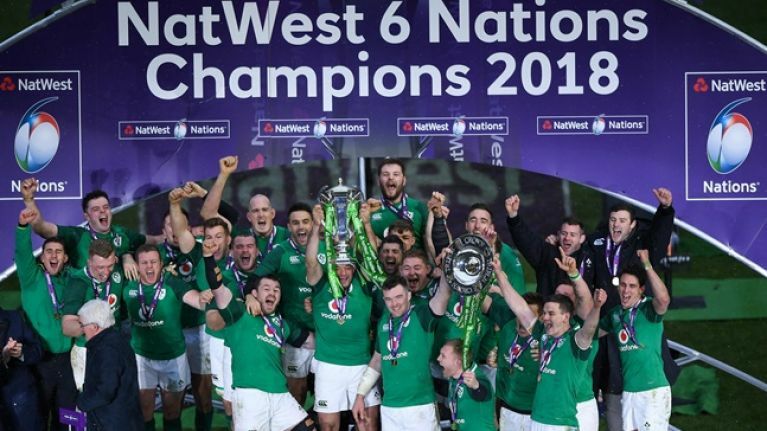 A planned homecoming celebration for the Irish rugby team on Sunday afternoon has been cancelled due to poor weather conditions in the east of the country. An event to celebrate Joe Schmidt and the Irish rugby team on what was only our third Grand Slam in history had been scheduled to take place at the Aviva Stadium at 4.30pm on Sunday, but has fallen foul of the so-called ‘Son of the Beast’. A status orange snow-ice warning was issued for ten counties, including Dublin, on Sunday morning and is in effect until 6pm on Sunday, while a status yellow snow-ice warning is in effect for the rest of the country until 9am on Monday. The IRFU released a statement on Sunday morning, which read: “The Ireland Team Home Coming planned for this afternoon (Sunday, 18 March 2018) has been cancelled due to heavy snowfall. 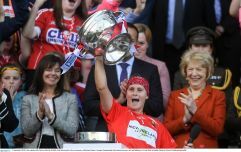 “We regret to advise that the Grand Slam Homecoming celebrations has been cancelled due to adverse weather.